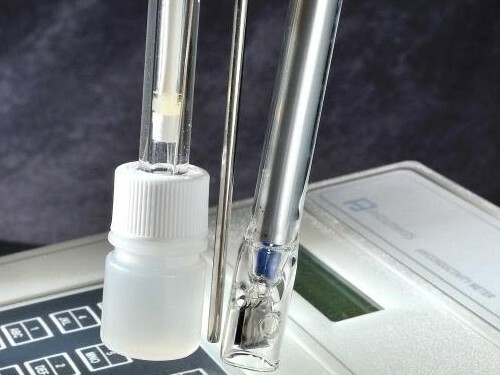 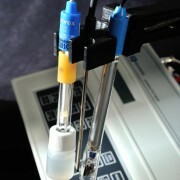 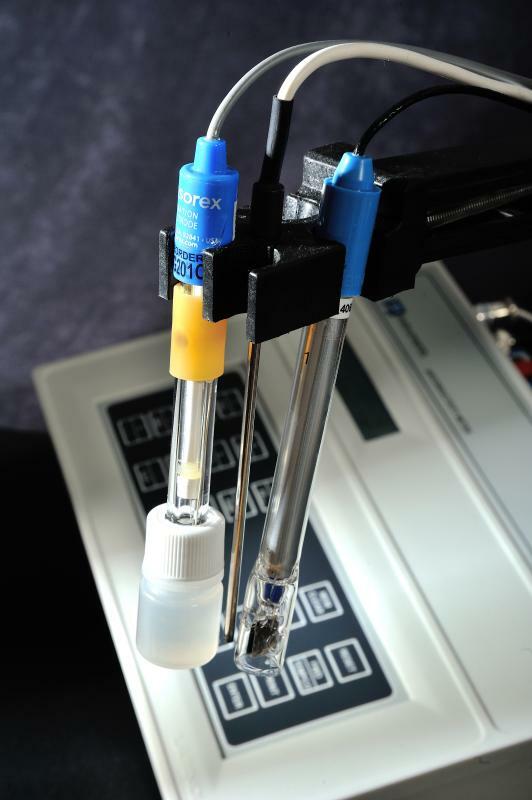 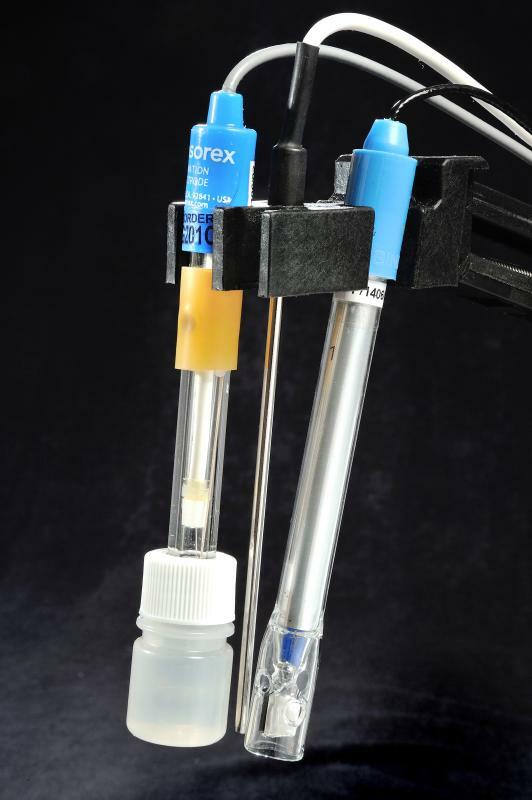 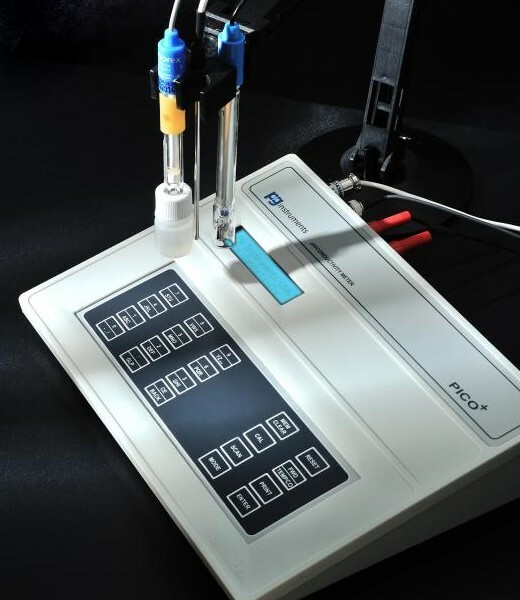 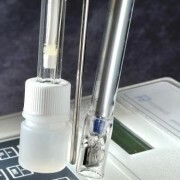 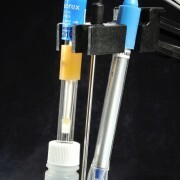 The range of combined pH and Conductivity Meters consist of compact bench top system measuring pH, mV and Conductivity. 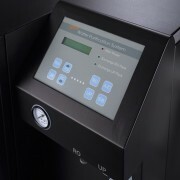 The system has TWO modes of operation namely Standard Mode and GLP mode. 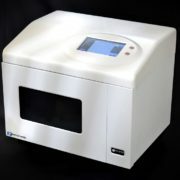 In the GLP mode 40 data readings can be stored printed and scanned on display. 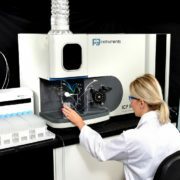 Also in GLP mode additional entries of sample name and ID name can be stored. 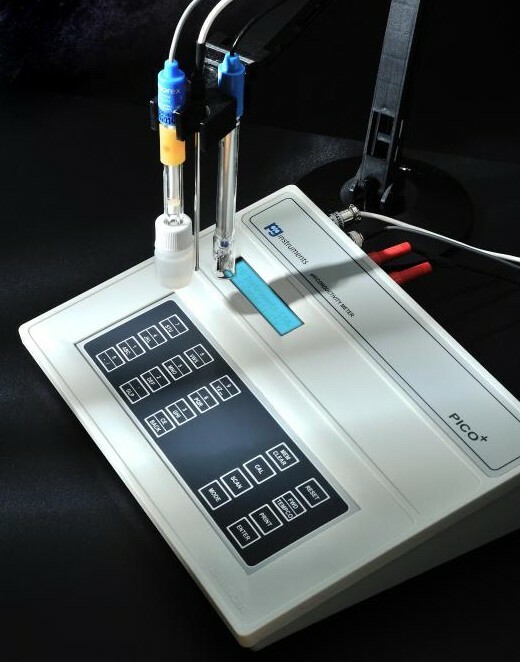 The Conductivity system calculates the conductivity at the reference temperature of 25 =/- 0.1 degrees centigrade.